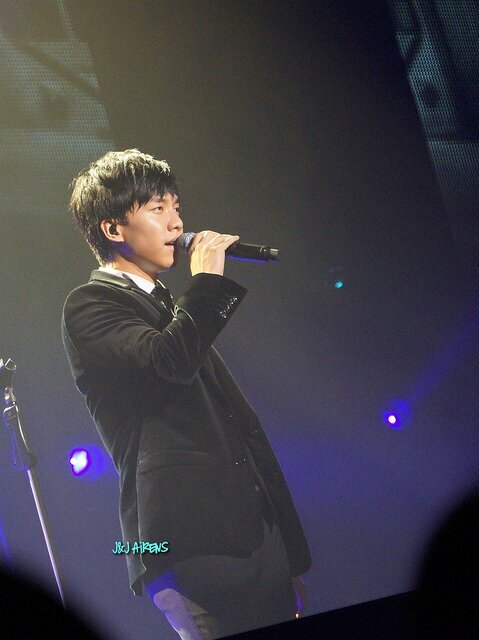 Categories: Audio/Album, Concert, Japan, Japan concert, Video | Tags: 6th album, Japan Live, Lee Seung Gi, New album, Return, WOWOW | Permalink. 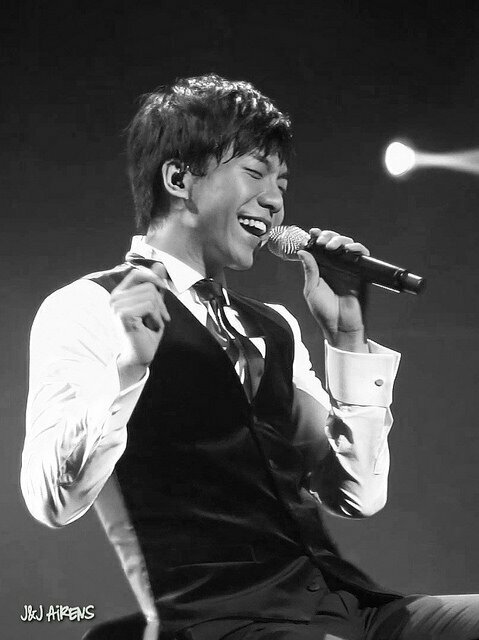 Today, March 6th marks the 3rd anniversary of Seung Gi’s debut in Japan. 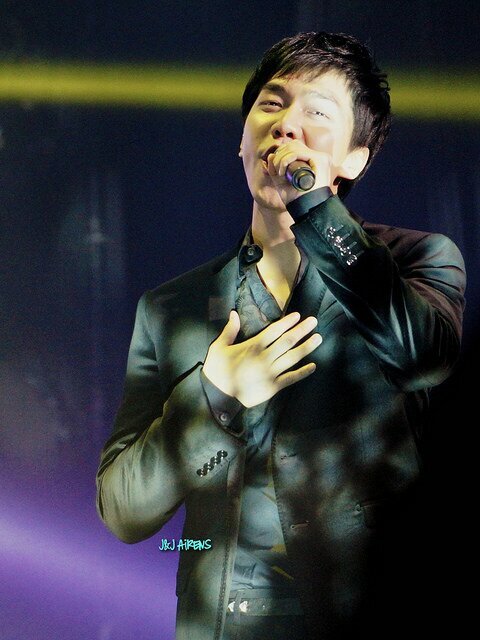 He debuted with his album, Time For Love in 2012 and his single with the same title hit #1 on the Oricon Daily Chart. 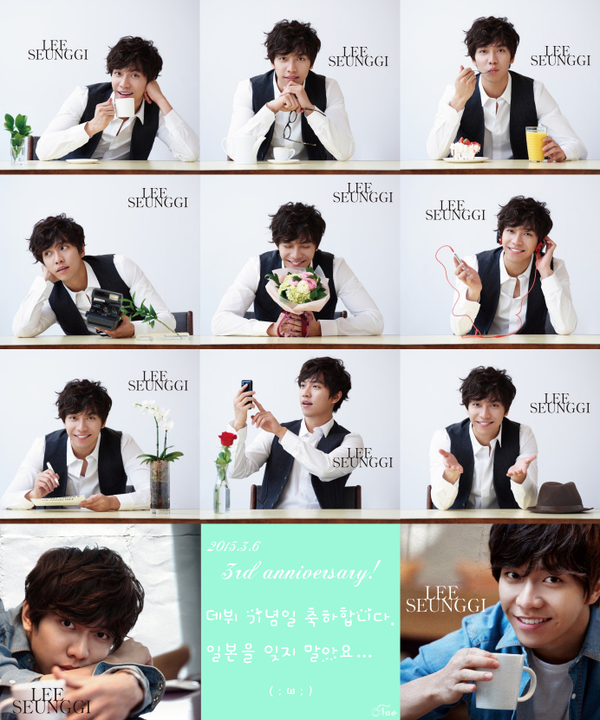 Congratulations on your 3rd Japanese debut anniversary, Seung Gi! 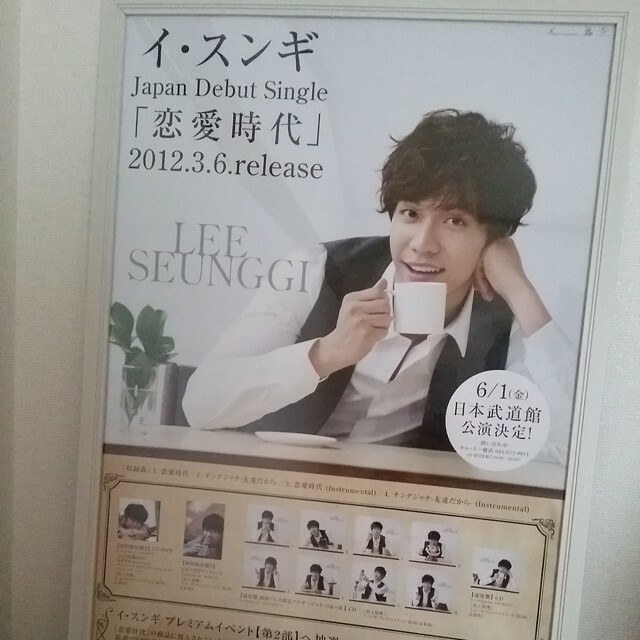 イ·スンギさん, 日本デビュー３周年おめでとうございます！♥ Below is fan art from a Japanese Airen based on the various album covers for Seung Gi’s debut album. Categories: Anniversary, Concert, Event, Fan Art, Japan, Japan concert, Video | Tags: 1N2D, 3rd Debut Anniversary, autograph, イ・スンギ, Because We're Friends, Japan, Time for Love, video, WOWOW | Permalink. 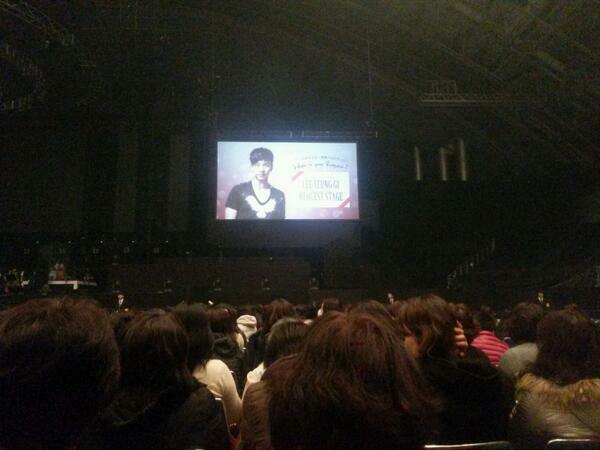 Categories: Caricature, Fan Art, Japan, Japan concert | Tags: Caricature, GIF, Japan, Japan concert, video, y_wing87 | Permalink. 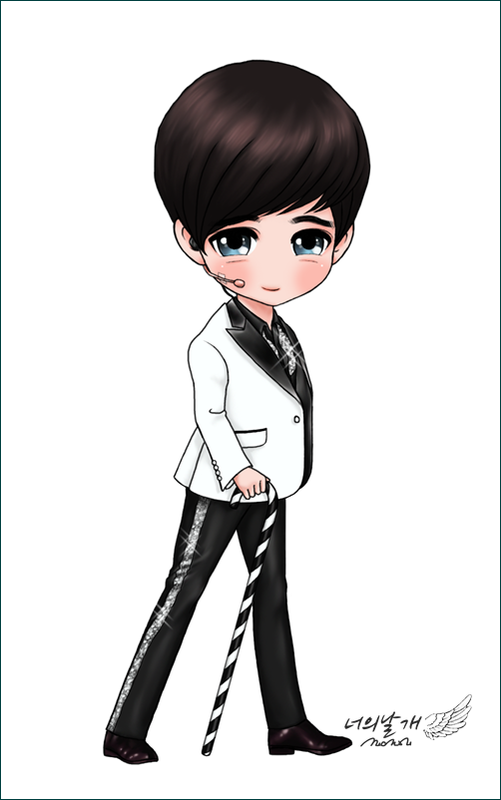 Categories: Caricature, dclsg, Fan Art, Japan concert | Tags: 2013 Japan Live, Caricature, dclsg, fan art, Lee Seung Gi, y_wing87 | Permalink. I had this saved to blog when I had time, and I am glad to be sharing this with you. 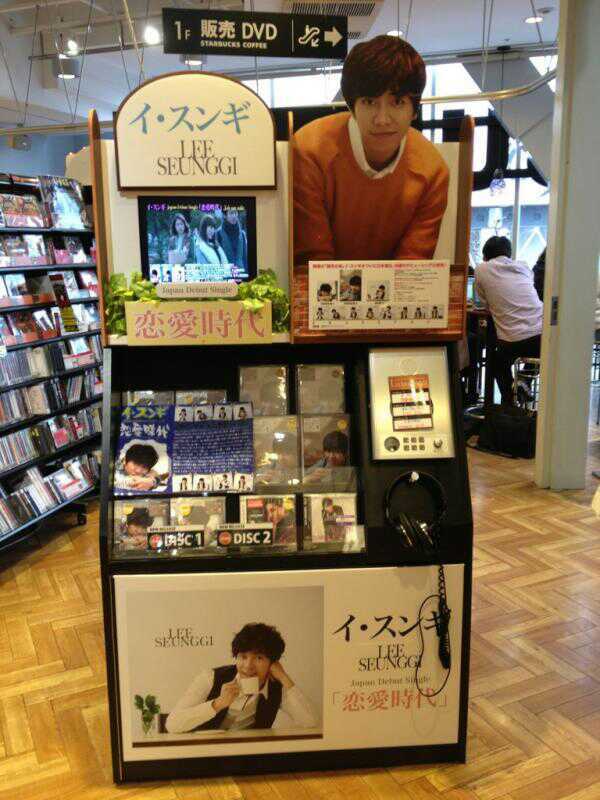 It is a fan account by a Korean Airen who met Lee Seung Gi in Japan during the 2 day Valentine’s Request Stage weekend. 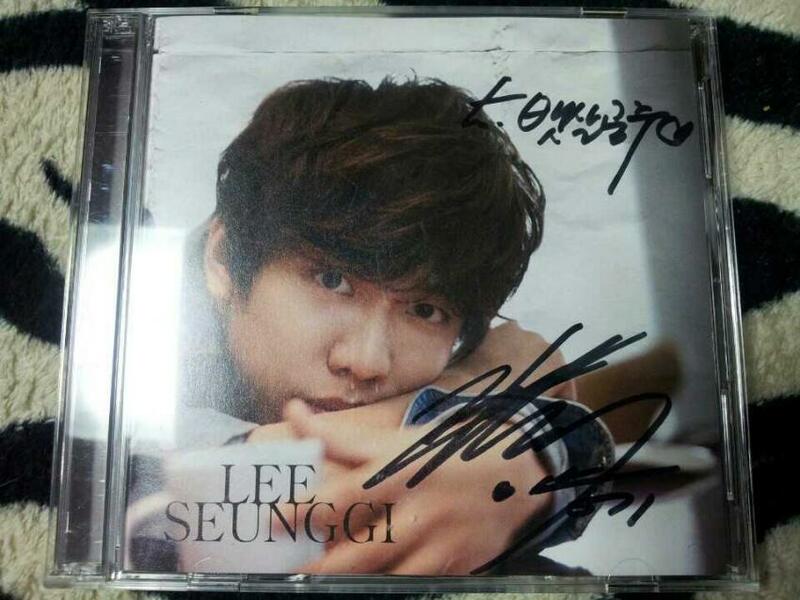 He willingly autographed his Japan debut album ‘Renai Jidai’ aka ‘Love Time’, when she handed her copy to him. Here’s the dialogue between her and Seung Gi. 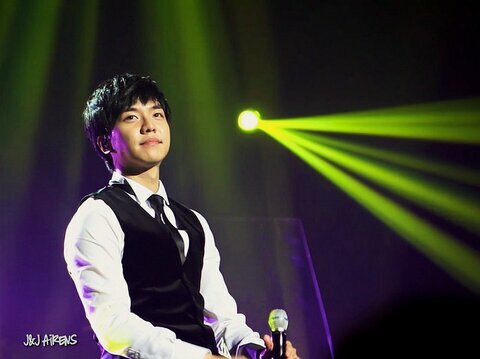 Seung Gi: What is your name? Categories: fan account, fanpic, Japan, Japan concert, Photos, translation | Tags: Japan, mijoi75, Valentine's Request Stage | Permalink. 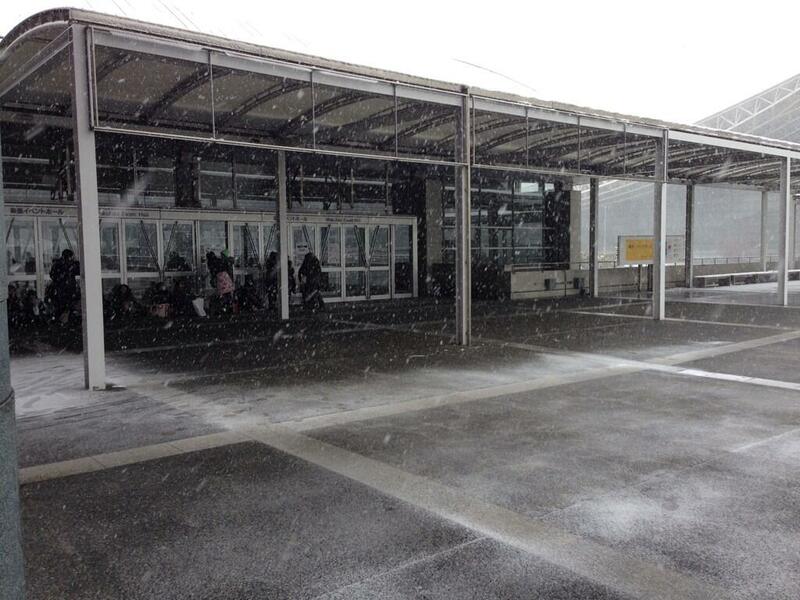 After the cancellation was announced, Seung Gi was on his way back and saw people who looked like his Airen walking in the heavy snow. 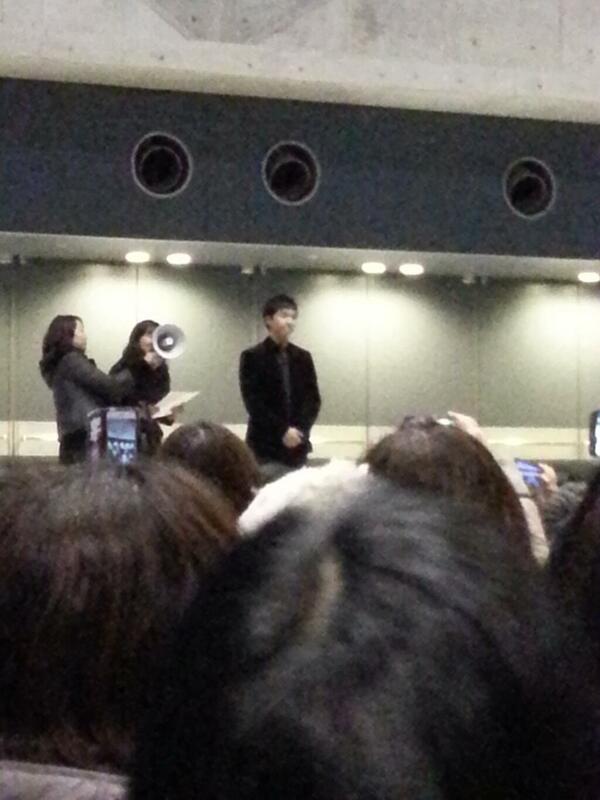 He felt very sad so he decided to return to the venue. He insisted on singing 2 songs for the Airen who were still there in spite of the disagreement from the Japanese co-organizers. 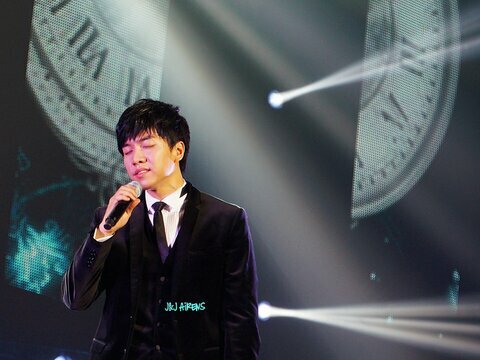 This is just heartwarming and it just shows you what a thoughtful and caring singer Seung Gi is. I just had to share this story with my readers. Categories: Concert, Event, Hook Entertainment, Japan, Japan concert, Photos, translation | Tags: イ・スンギ, Japan, Makuhari Messe, translation, Valentine's Request Stage | Permalink. 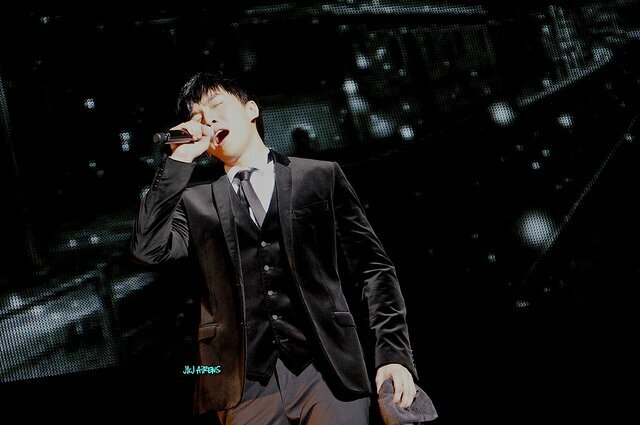 Categories: fanpic, Japan, Japan concert, Photos | Tags: hhjon, J&J Airens, Japan, Makuhari Messe, Valentine's Request Stage | Permalink.